Modern diagnosis requires performing frequent dental X-rays. To facilitate our patients access to these services we created X-ray lab. 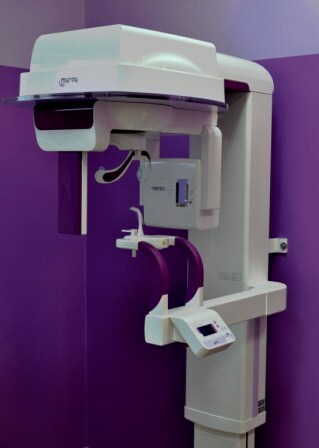 We have two digital X-rays: spot and panoramic X-ray. Before the visit, please make an appointment: 61 833 42 00.